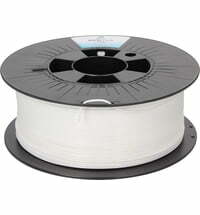 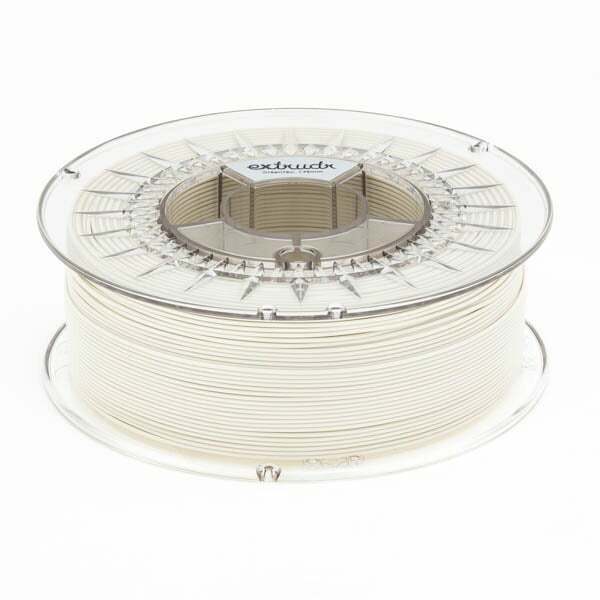 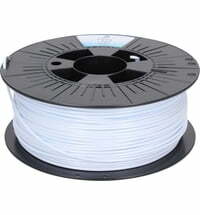 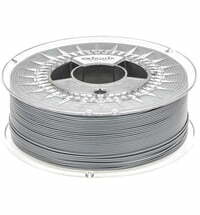 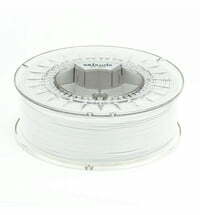 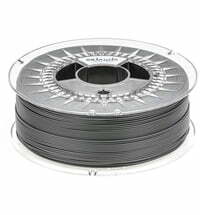 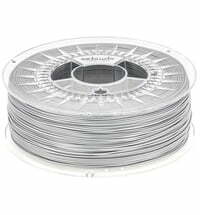 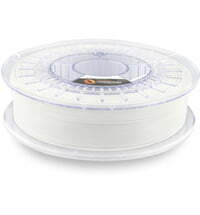 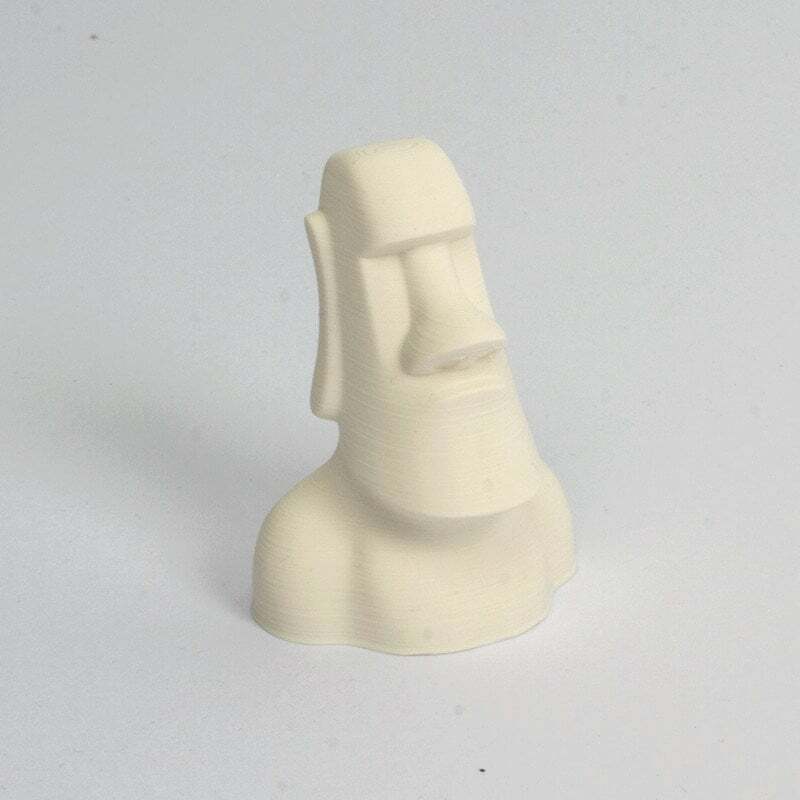 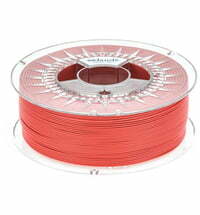 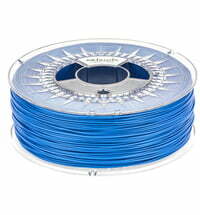 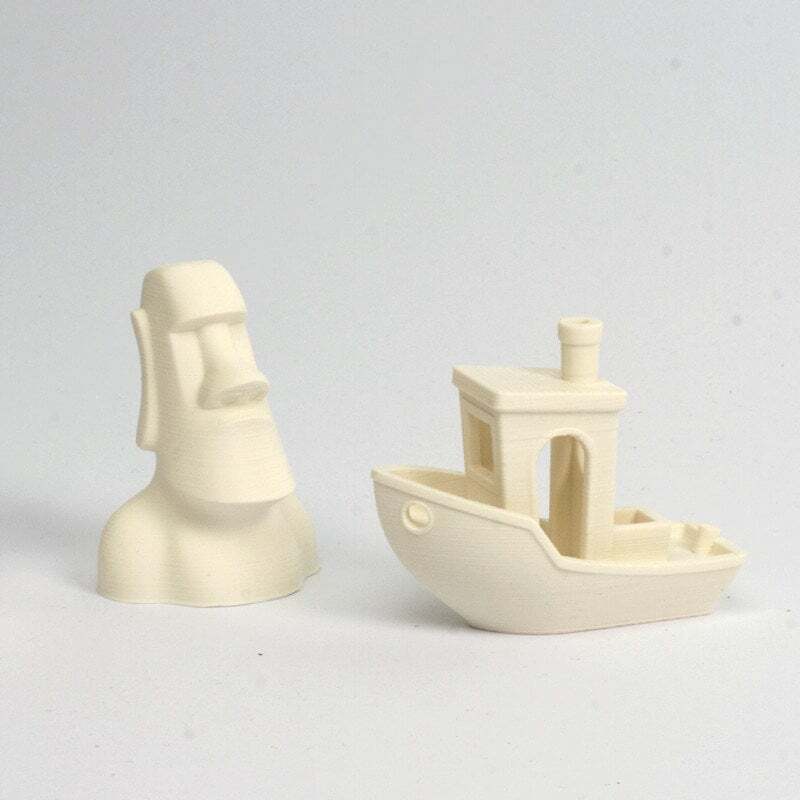 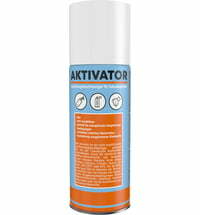 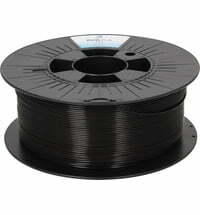 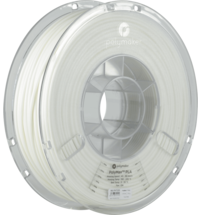 For short-term use with room temperature water this PLA is capable. 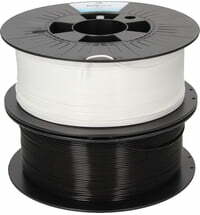 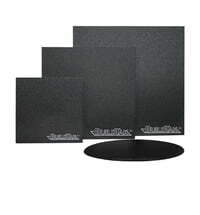 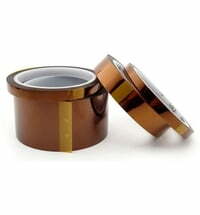 However, PLA is hygroscopic and over time it will degrade upon exposure to water. 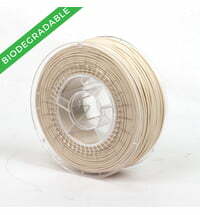 Higher temperatures and higher humidity will speed up this process.